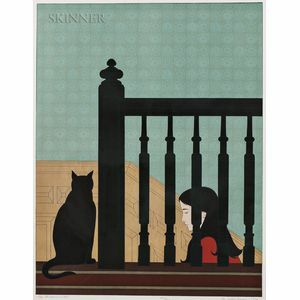 The Bannister, 1981, edition of 300, published by Circle Fine Art Corp., Chicago, printed by American Atelier, New York. 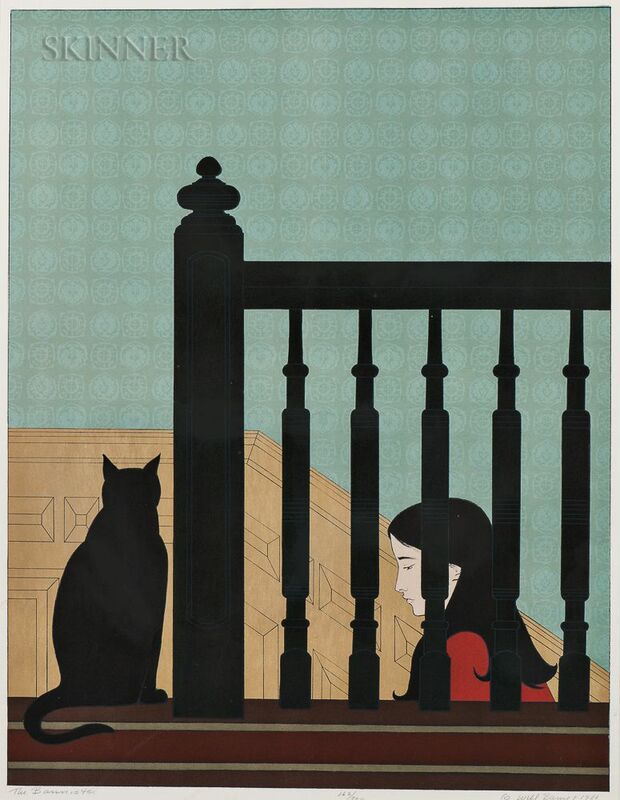 Signed and dated "© Will Barnet 1981" in pencil l.r., titled in pencil l.l., numbered "162/300" in pencil l.c. Color lithograph on Arches paper, image size 32 5/8 x 25 3/8 in. (82.8 x 64.3 cm), framed.